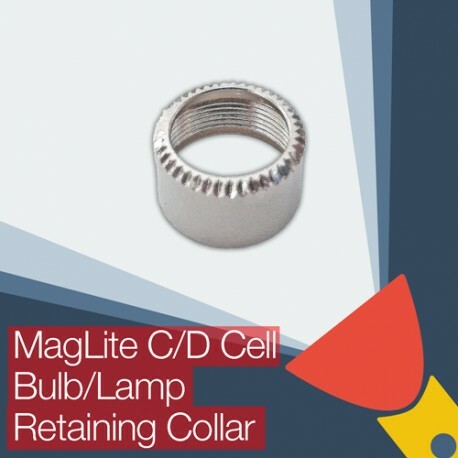 Spare or replacement retaining collar for MagLite C & D cell torches/flashlights. 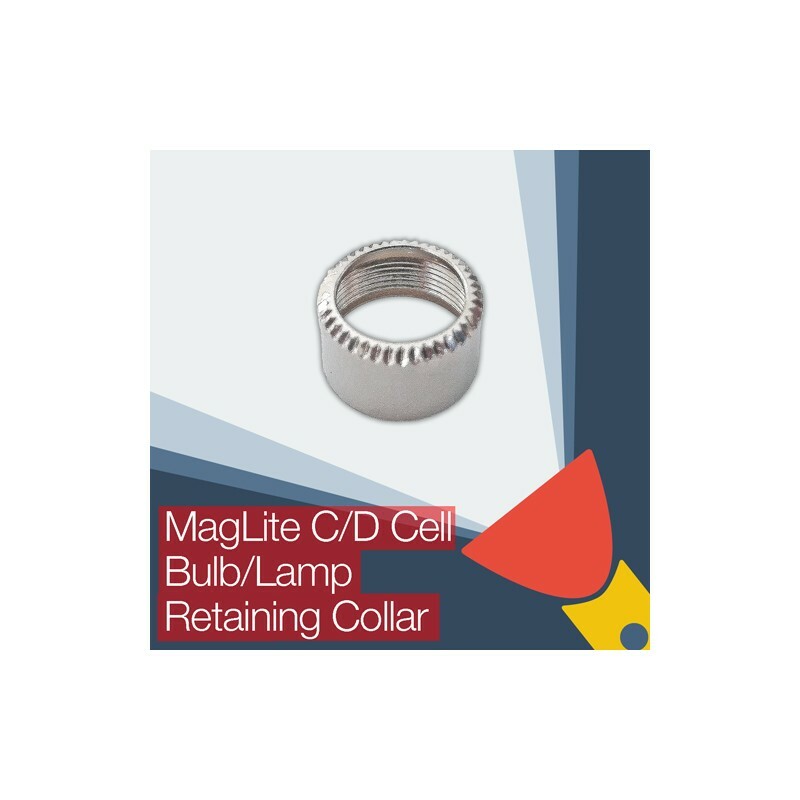 Suitable for use with standard WHITE STAR and MAG-NUM STAR bulbs plus LED upgrade bulbs. I needed a new collar to fit around the new LED bulb, but that was delivered next day and the contrast is brightness is excellent. Great product, makes the weedy original maglite bulb look pathetic.